The month of December is a bit of a whirlwind and at Bits in Glass (BIG), it’s no exception. 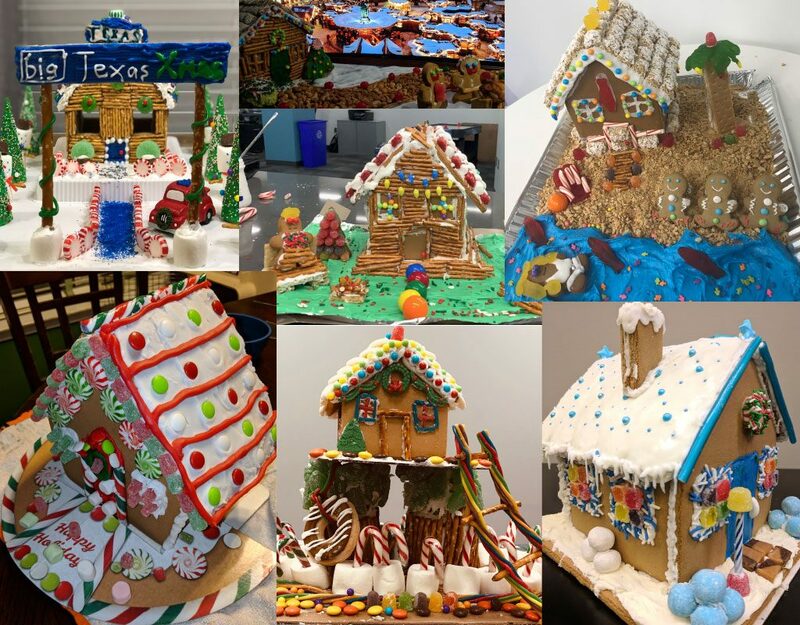 Our offices fit in a few holiday parties, white elephant gift exchanges, eggnog, tree decorating and an epic gingerbread competition. During this flurry of activity, our team also takes time to give back to our local communities. Every year, our offices collect basic necessities items and drop them off to local charities. It’s a great reminder that some members of our community may be struggling this merry season and seeing the BIG team rally and be so generous is heartwarming. Each of our BIG offices and even some of our remote team members choose a local charity that they want to support. Donation boxes were set up by our office Christmas trees and they filled up record time. The Denver office noticed a Salvation Army “Angel Tree” in their lobby. The local Salvation Army’s angel tree is essentially a Christmas tree strung with informational cards that include details of a family, child or individual that is in need during the holiday season. Our Denver team chose 3 individuals from the tree to give to and collected a number of items and gifts the individuals had wished for. We’re happy to say the office was able to fill 3 bags stuffed with gloves, scarves, warm fuzzy socks, coffee mugs, tea/hot chocolate, pajamas, and crossword puzzles. The Calgary office traditionally provides shoebox survival kits to the Drop-In Center. These kits include brand new mitts, tuques, gift cards to Tim Hortons, granola bars, trail mix, deodorants, and other common items. The Toronto office made the decision to support the Covenant House, Canada’s largest agency serving at-risk homeless and trafficked youth. Our Toronto office is based in the heart of downtown only a few blocks away from one of their locations. At a corporate level, BIG was able to give back this year by participating in the Kiva program. Instead of sending traditional gifts, BIG sent many of our friends, clients, and partners a gift card to Kiva. Kiva makes tiny but important small loans to individuals and entrepreneurs worldwide that go to toward startup businesses and projects that have a significant impact on individual lives. Once the loan is paid back, our giftees will be able to continuously reinvest our gift in other worthy causes again and again. We’re excited to participate in this project that helps support small business and help needy individuals achieve their goals to improve their lives and communities. Visit the BIG Kiva page, and stay tuned for updates on how the project is going once we’ve sent out our lending credits this season. 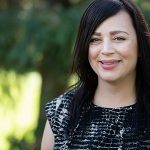 As Director of Human Resources, Pamela ensures that we scoop up the very best and brightest talent who help us grow our amazing company, work on great projects, and have a little fun in between. Never far from where the action is, Pamela and her team can be found dashing down the corridors toward exciting new adventures. Bits In Glass is an award-winning technology consulting firm that can help you set up systems that make your business operate faster, easier and more efficiently. We’re passionate about solving complex business problems through the use of information technology and business automation. BIG consultants are committed to finding the most innovative solutions to every problem you might have and those you never thought of. To help you improve your business, we partner with innovative companies like Appian (Business Process Management), MuleSoft (Systems Integration), Blue Prism (Robotic Process Automation) and Salesforce.com (Customer Relationship Management).